Hand Holding Coffee Cup Mockup is the freebie of the day. 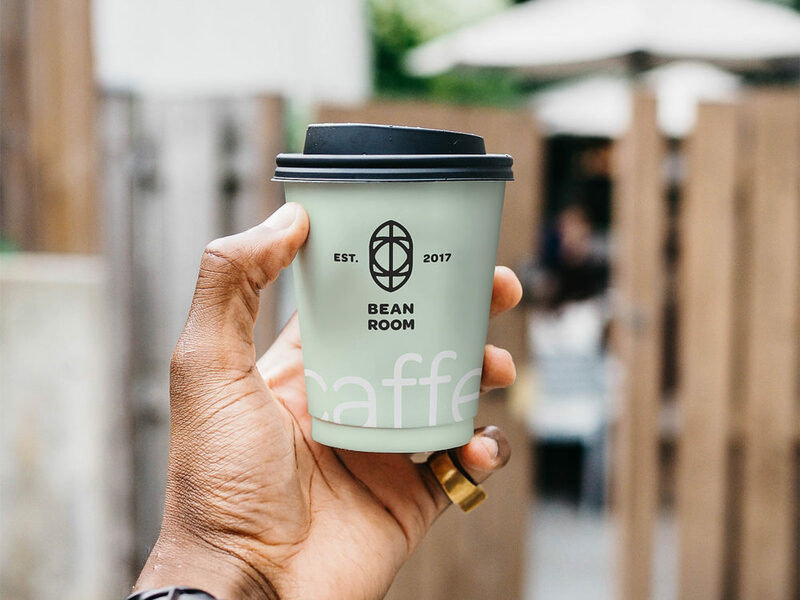 Use it to create a realistic presentation of your coffee shop branding project. Very simple edit with smart layers. Free for personal and commercial use. Have fun!